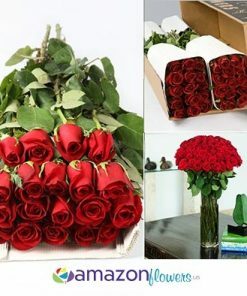 Recommended delivery date is 3 to 4 days before your event. 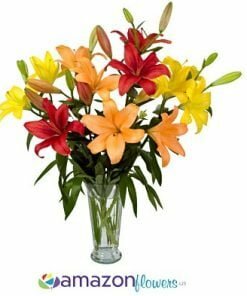 If your event is Saturday suggested delivery date is Tuesday. 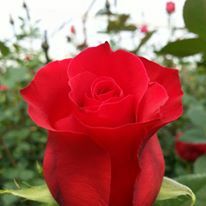 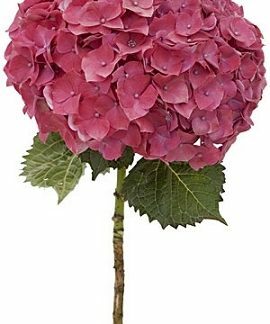 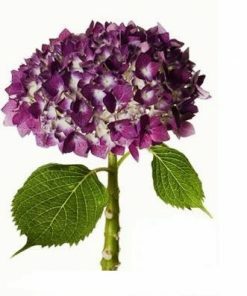 Average bloom size of the entire flower is 1 to 3 inches in diameter. 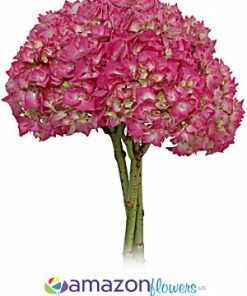 Average stem length is a minimum of 14 inches. 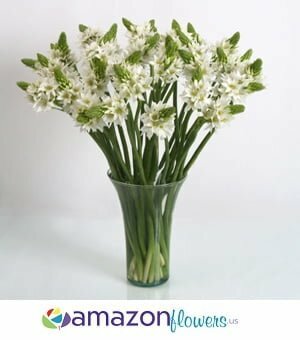 Star of Bethlehem are shipped with 10 stems per bunch and bundled together by a rubber band and individually wrapped. 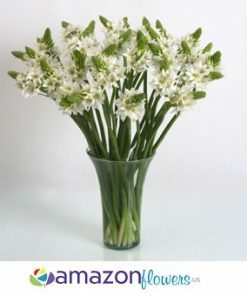 Star of Bethlehem is also known as Ornithogalum. 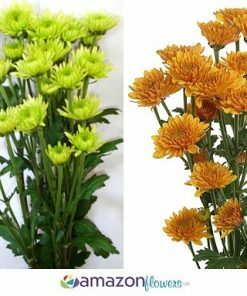 In the event that a substitution may be necessary to make certain that your cut flowers are delivered on time, we take the utmost care in assuring that your order is as similar to your original flower choice as possible even if this means substituting flowers of higher value. 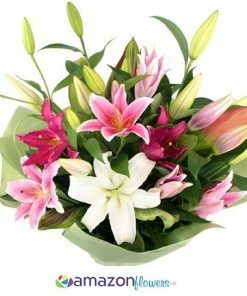 While we will always try to inform under these circumstances, online flower substitutions may be shipped without verbal confirmation from you. 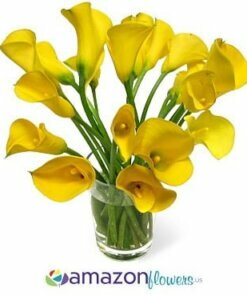 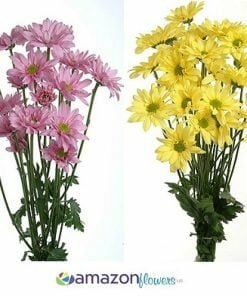 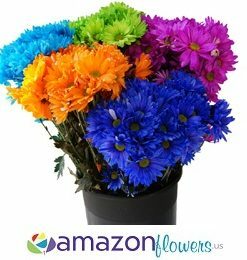 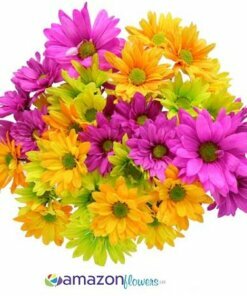 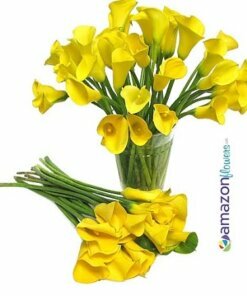 We recommend scheduling these flowers to arrive 3 to 4 days before your event. 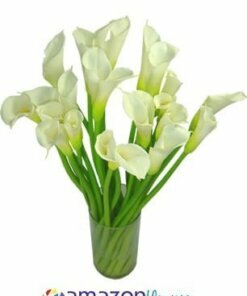 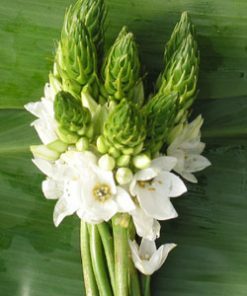 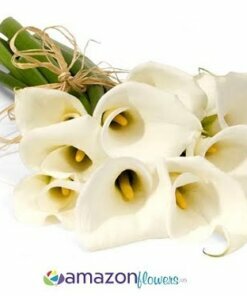 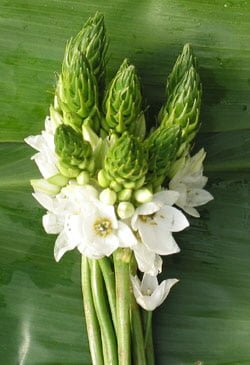 All Wholesale Star of Bethlehem and Ornithogalum flowers will perfectly suit your expectations.